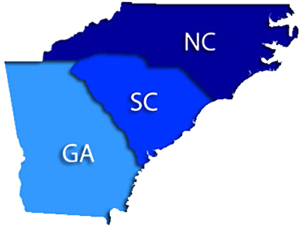 We are pleased to have expanded our operations to include the Raleigh/Durham NC areas. 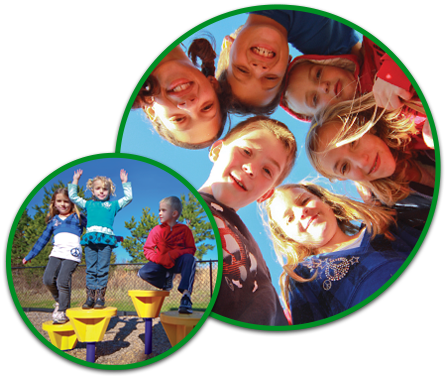 We are excited about the opportunity to provide playground equipment & playground design in the Raleigh NC area. At Creative Playscapes we take great pride in being a unique playground design and installation company. We distance ourselves from our competitors by offering the highest level of service and value. Our goal is to maximize the play value, and assure safety for your kids and your facility. We work on all types of projects both large and small. We have many successful installations at schools, churches, day care facilities, multi-family projects, park and recreation, and private developments. We love to share our references! These are the reasons our customers keep coming back! We offer Locally Produced products and we are Locally Owned.